Garbage Containers | Repair Management Nederland B.V.
RMN offers a complete range of Garbage bins and Garbage Containers. 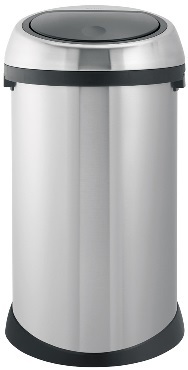 Brabantia Touch Bins with a capacity of 3, 30 & 50 liter in Matt Stainless Steel and Shining Stainless Steel or a combination grey/stainless steel. 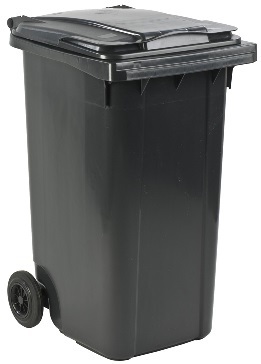 Garbage bins for sanitairy areas especially for collecting paper hand towels. 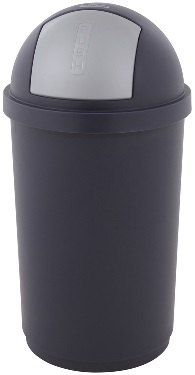 Rubbermaid rectangular polyethylene garbage bins optional with separator tray and/or Swing top cover. Metal 70 liter Garbage collector with a metal inner bucket, available in many colors. 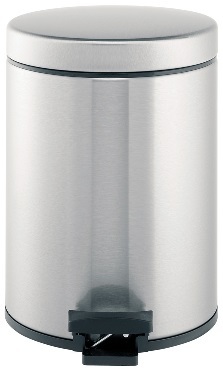 Can be easily emptied by opening the complete front. 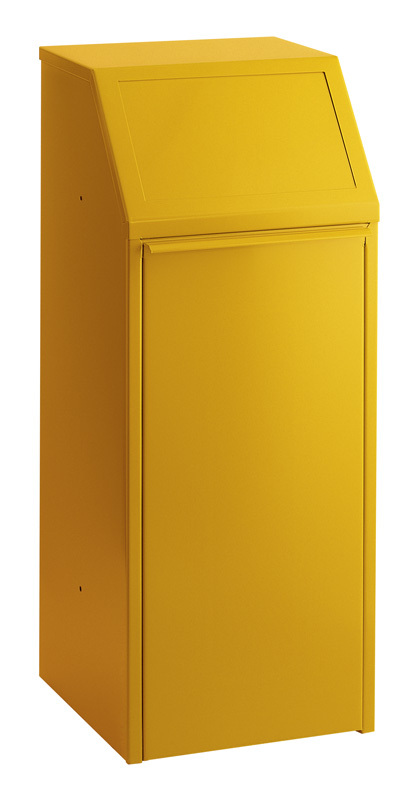 Metal Flame Retardant Paper Bins capacity from 10 up to 110 liter, available in many color combinations. Kliko 2-wheel plastic compound garbage containers in different colors and with a capacity of 120, 240 & 360 liter. 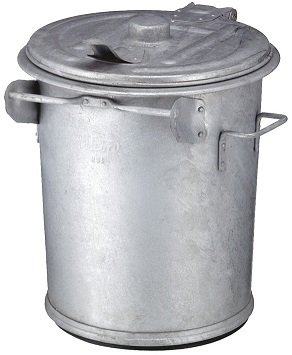 Also available in galvanized steel. 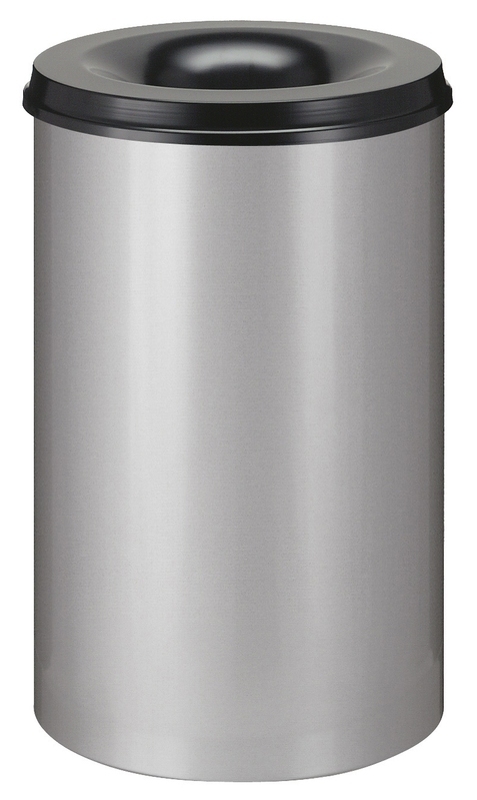 Galvanized steel garbage bins with or without cover. 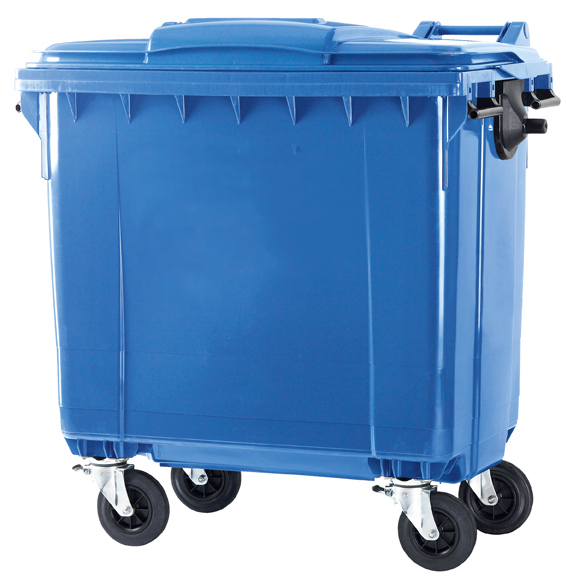 Garbage Containers with 4 castors in 3 different colors and as galvanized steel version, 770 & 1100 liter capacity. 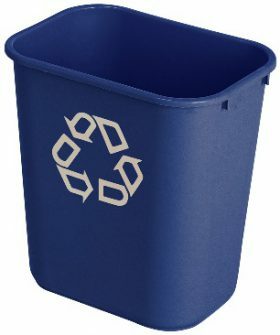 Garbage bags for the garbage bins.